Well, BEA was ahhh-mah-zing! 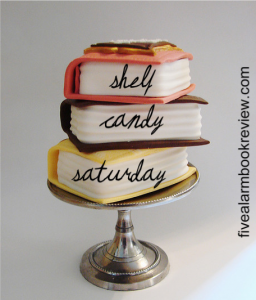 Talk about Shelf Candy! It was everywhere! I thought I would feature a BEA title for SCS again this week. There were so many beautiful covers throughout the Expo, that it's very hard to choose just one, but I'm going to give it a shot! 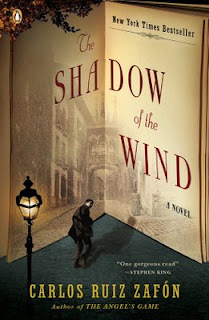 The amazing artist behind both of these covers is Tal Goretsky. I love how both covers have cityscapes at the bottom of the cover page. I also like the use of symbols as part of the design. Classic art and symbols can be found not only on the cover, but also on the spine. Get caught up with the series: Well, that's it for this week. Be sure to head to Five Alarm Book Reviews (FABR for the cool kids :) ) and see what everyone else is featuring this week! 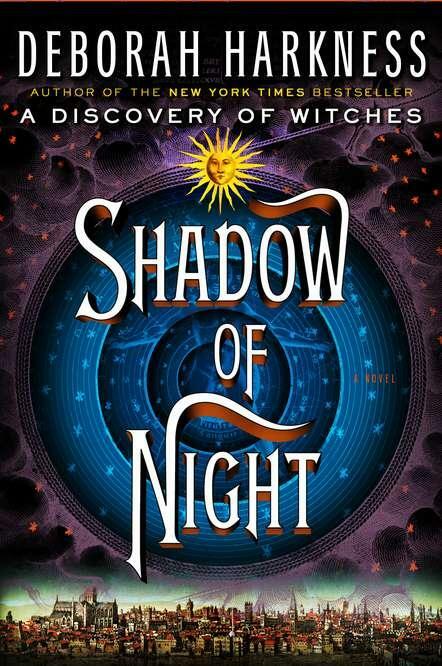 I adore the cover for Shadow of Night. 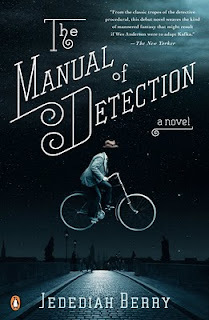 It has so many interesting elements that are tied in nicely with the synopsis. I especially like the city landscape at the bottom. The artists other work is brilliant! I was not previously familiar with him, so thank you for the wonderful introduction. Welcome back from BEA. I can't wait to hear all about it! What a WONDERFUL post!! These are all GREAT covers! Goretsky is really talented! 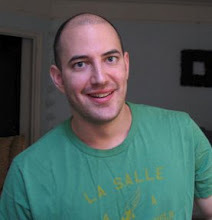 (He sure looks like a nice, guy, too.) 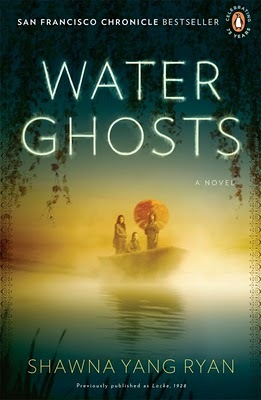 I especially like the covers of the Discovery of Witches series, as well as the one for "Water Ghosts". I'll have to get started on Harkness's series. I've heard so much about it! I am so glad you chose these covers! I actually was thinking of doing a post on them but you beat me to it! These covers fit the stories perfectly. Perfectly. 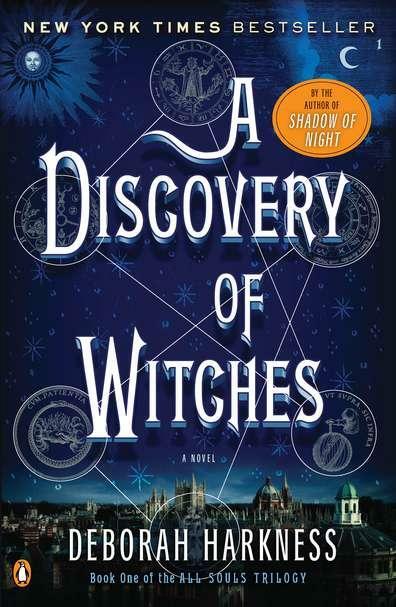 Ok, I've only read book one so far but the style, the symbols, the cityscapes...they really do fit the world the Harkness created in Discovery of Witches. I really think these are examples of covers that fit seamlessly with the stories that lie between them. Great pick! This is a wonderful post. Thank you! I didn't know it was by the same artist who did The Shadow Of The Wind. Another beautiful book. 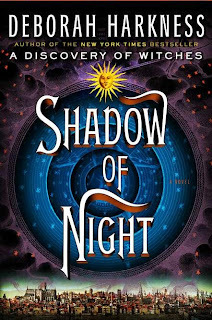 I just got a copy of Shadow of Night and I'm super excited to start it. Hope BEA was fun! 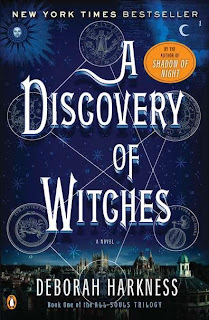 I like Shadow the Night's cover more than Discovery of Witches'; the colors and design draws you in more and keeps you there longer. I also love the cover of Water Ghosts! !